There is something quite magical about this striking Victorian Manor House. She has been lovingly restored over many years by Richard and Alison Walker and is passionately run by Wander and Sonette Bester. As a result, she has been instilled with charm and grace and she adores welcoming guests. 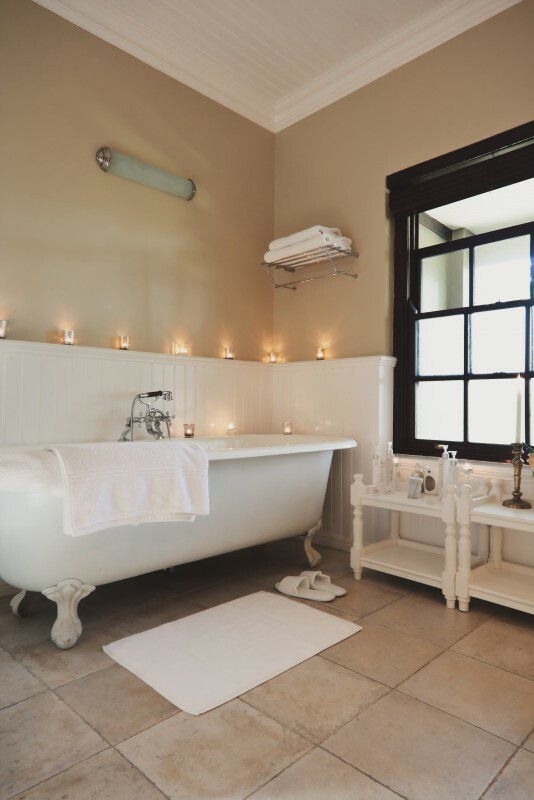 Her extensive grounds house two standard and six luxury magnificently crafted rooms, a quaint, private family cottage and a romantic and secluded honeymoon suite set in lush, abundant gardens and sheltered by aged oak trees. 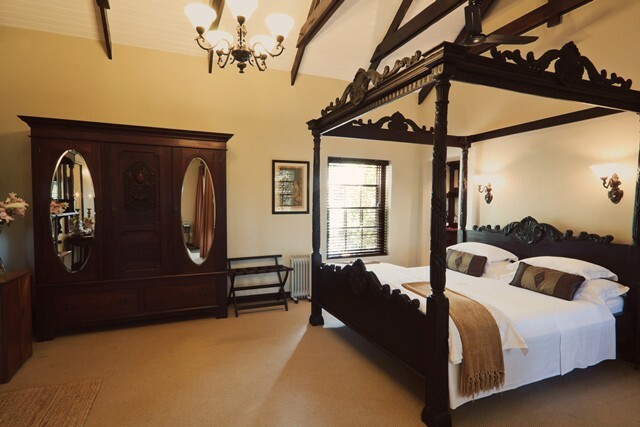 Each luxury accommodation has conceded to every modern convenience whilst unique, restored (mostly by Richard) antiques retain the Victorian feel of the Manor House and a bygone era. The Manor House itself boasts the most exquisite light and airy conservatory, which Richard built in true English style, a cosy fire-lit bar and lounge, an intimate dining room and a typical country kitchen. 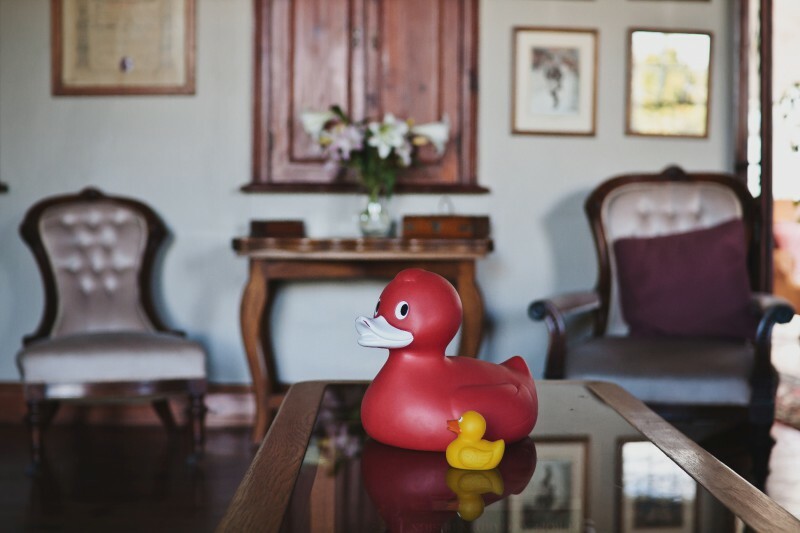 The warmth of the original wooden floors, ceilings and doors coupled with many quirky antique pieces creates a wonderful welcoming ambience and guests are encouraged to 'kuier' here. and acute attention to detail. 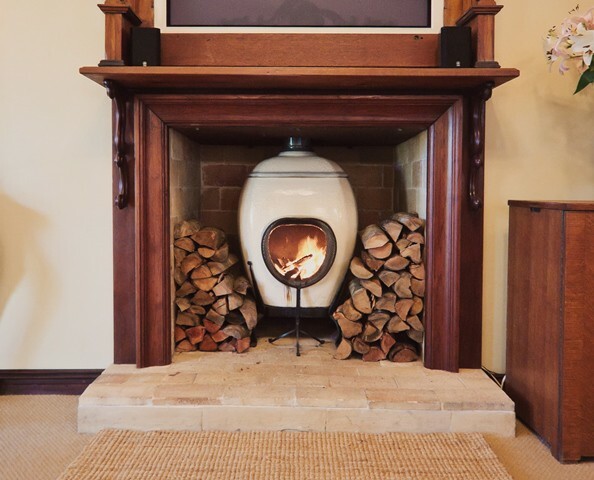 In our rooms you will find handmade linen, goose-down duvets, pure wool carpets, open hearth; under-floor heating and heated towel rails in the bathrooms add to the luxury. Whilst all the rooms retain the Victorian feel of the main house, they are uncluttered and exude luxurious style and elegance. 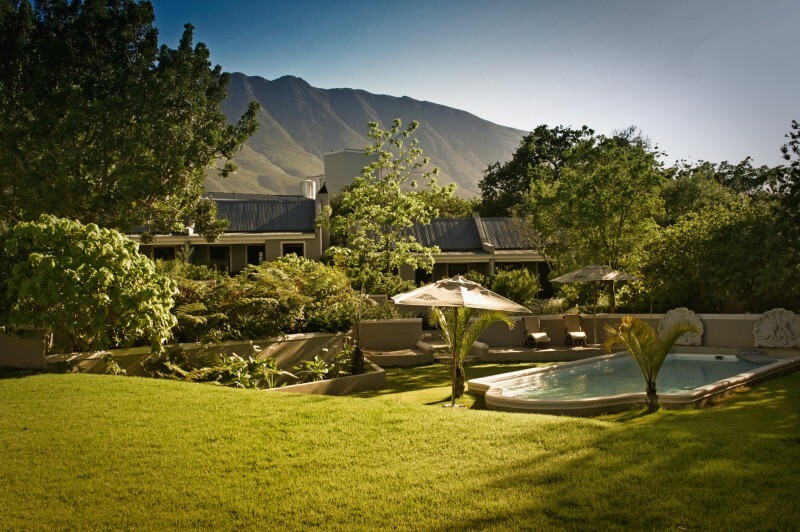 Gorgeous gardens, tinkling fountains, lush lawns and an invigorating saltwater pool invite relaxation and rest. Meals are made with love. 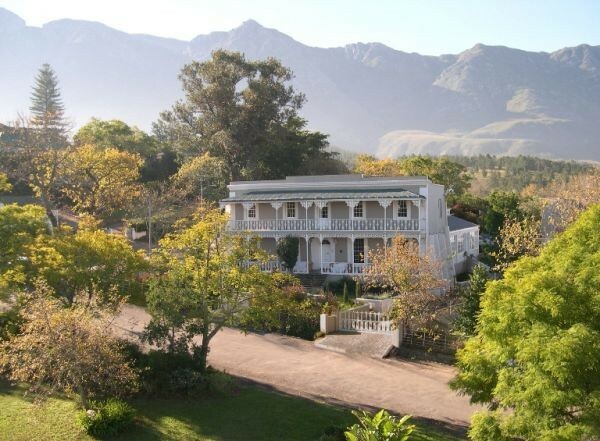 Our country food is good, unpretentious and served with true Schoone Oordt flair and style. We source the freshest best quality produce from small local suppliers as organically and ethically as possible as well as fresh herbs and occasional veggies from our garden or local market. Breakfasts are traditionally a gourmet affair and Schoone Oordt has developed quite a reputation for them. 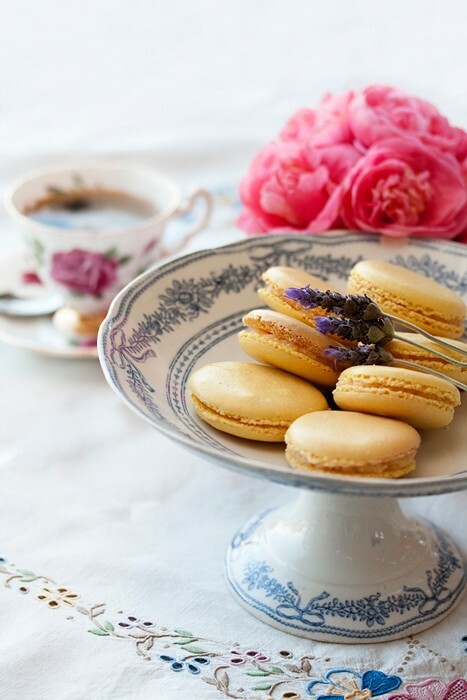 Complimentary snack platters with boutique coffee, tea, wine or beer are served overlooking the garden on arrival.Intimate, delicious dinners are served in the Conservatory or more privately, in the manor house's cosy dining room. 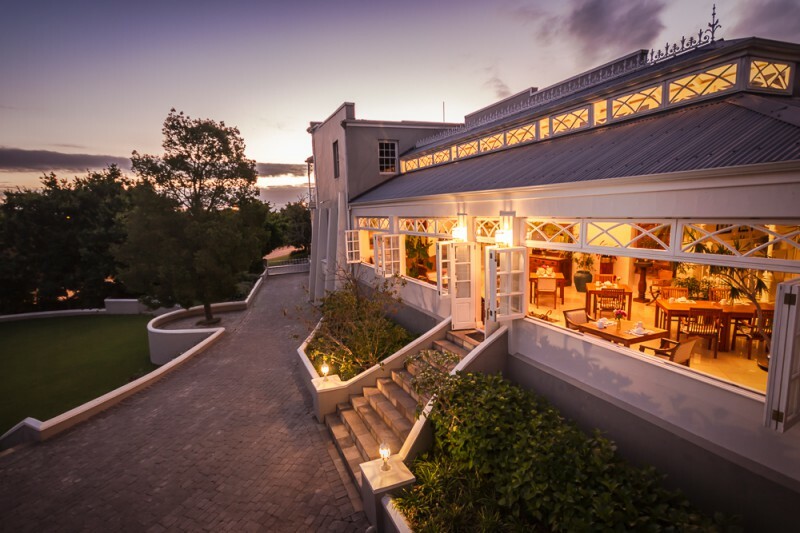 Here guests can enjoy a carefully prepared, by Chef Wander himself, sophisticated South African menu with wines sourced (by Sonette) from the celebrated verdant regions surrounding Swellendam; Robertson and Hermanus. Talented Chef Wander is well on the way to building The Conservatory restaurant into one of the finest of Swellendam Restaurants. The area around Schoone Oordt offers guests an abundance of activities. Hiking, horse-trails, bike-trails, watersports as well as visits to the nearby Nature Reserves are a must. A trip to the De Hoop Nature Reserve for seasonal whale watching cannot be missed, a short journey over the Tradouw's Pass to quadbike in Barrydale as well as a day trip wine-tasting in the Robertson Wine Valley . 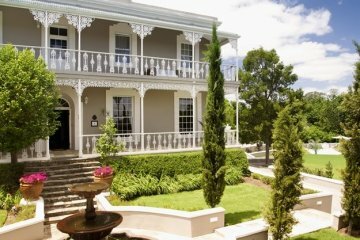 Along with a nine-hole golf course, quaint coffee shops, the renowned Drostdy museum, berry-picking, lavender-picking, good restaurants and a feast of art, Swellendam spoils its visitors for choice.